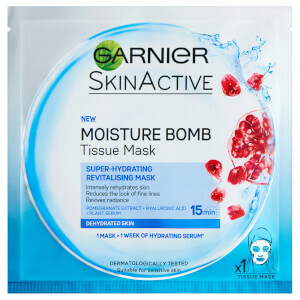 Receive a FREE Garnier Moisture Bomb Pomegranate Hydrating Face Sheet Mask when you spend AED70. Complimentary gift will be awarded at the basket. Offer valid for a limited time only, while stocks last. Love this brush! 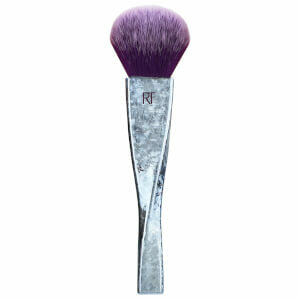 Bought as a soft brush for blending out & setting concealer. Works a treat under eye and perfect for highlighter and powders. 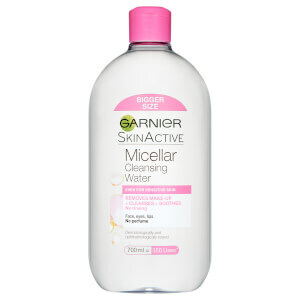 Great multi-tasker, good quality & such an affordable price. 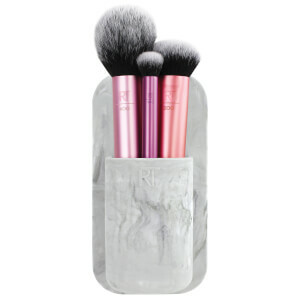 Takes prime spot in my daily makeup routine replacing some of my other much more expensive brand brushes. Absolute winner! Good size for set the under eyes area, go around the nose to set it and perfect for highlight. A great brush perfect size just Love it. It’s so soft and doesn’t shed or leave streaks I recommend using it for highlighter. Excellent precision for applying powder to specific areas. I use this to dust under eyes for light 'baking' and applying powder to places without leaving cakey. I have a couple of these brushes. I use them for highlighter and they are just the right size for the job. Wash and clean easliy, dry quickly and keep the shape well. I'm delighted with the Real Techniques Setting Brush. It's absolutely wonderful for getting blusher exactly where you want it. It looks good for other make-up jobs too and will definitely be joining me when I travel. I hvave been using brushes of this brand last few years. The bristle quality is so good. 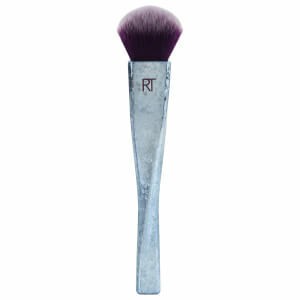 Very easy to apply blush and highlighter,easy for clean. Love them!